The A is a cosmic measuring rod, and the basis of how we scale the Universe today. NASA plans to launch a satellite to study cosmic rays. 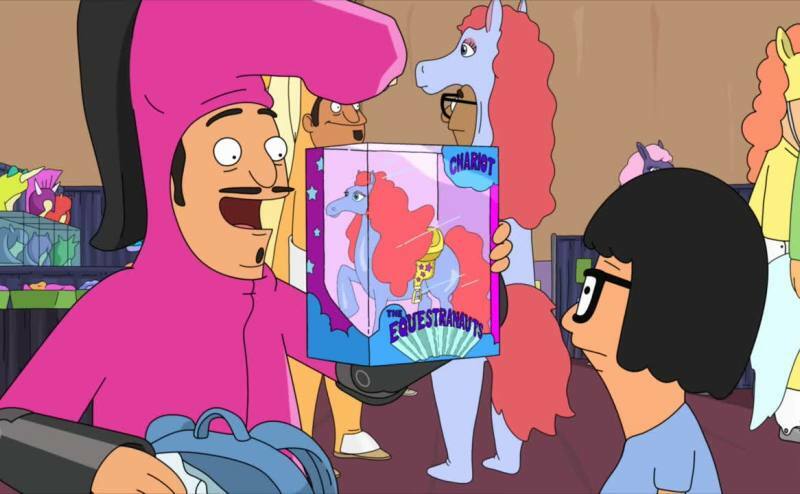 Why, it's the new Cosmic Twinkle Chariot doll.